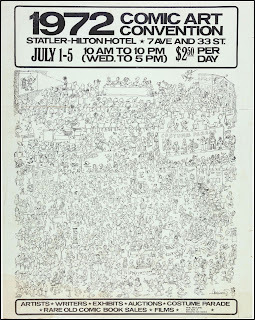 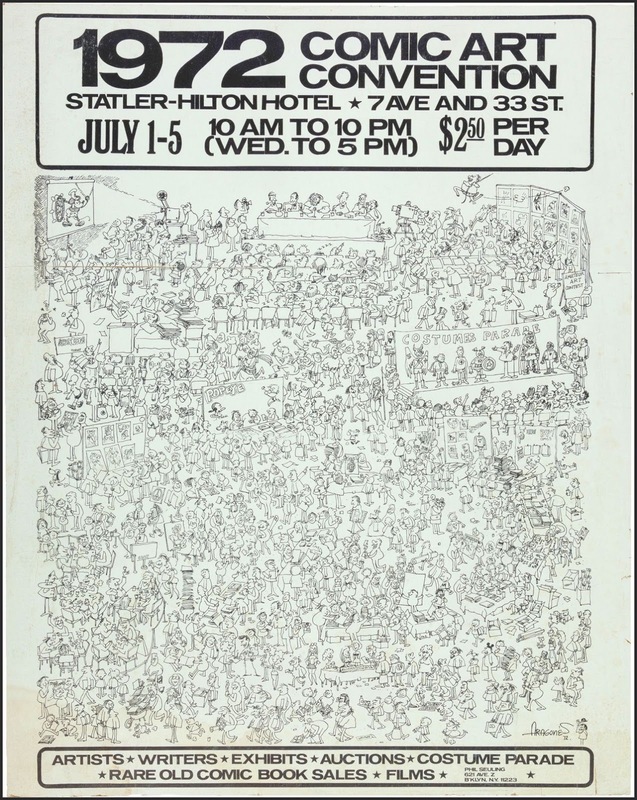 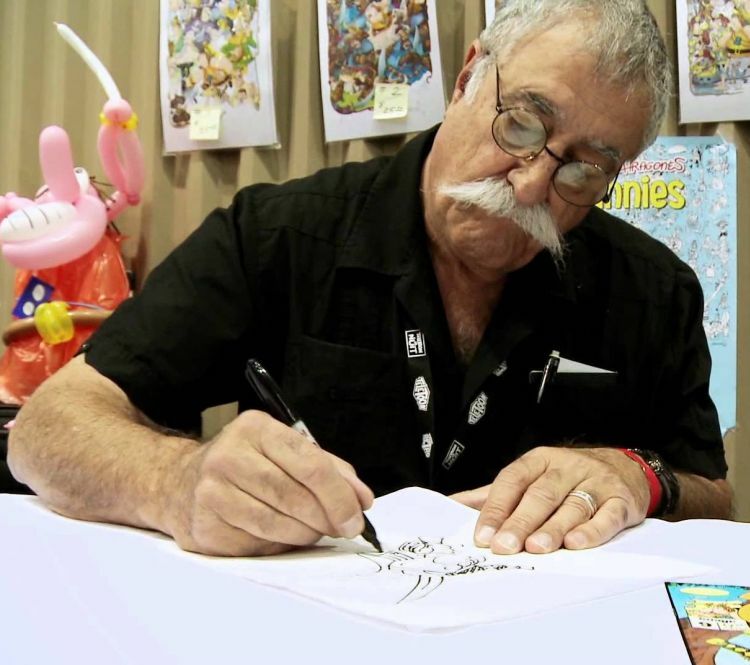 I first became aware of Sergio Aragonés through the pages of Mad Magazine. He's a hard-working cartoonist who has been at it for more than half a century and is known as the world's fastest cartoonist. 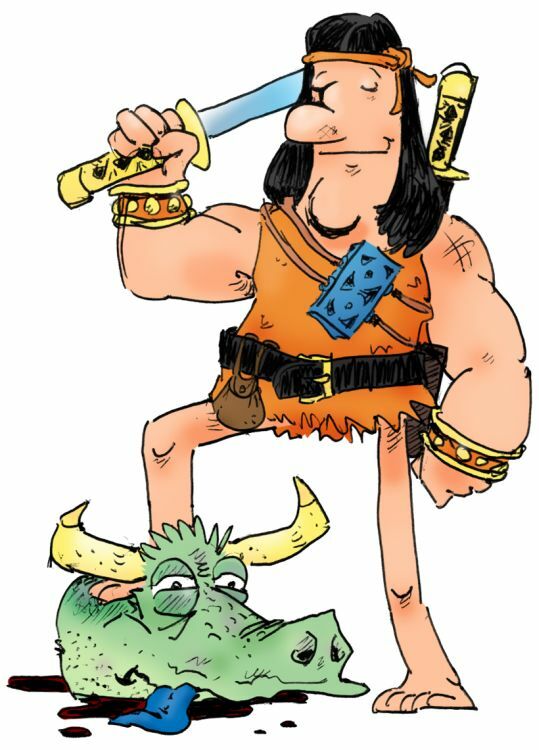 But I think many gamers will likely be aware of his comic characters from Groo the Wanderer, a humorous take on Conan the Barbarian and other pulp Sword & Sorcery characters since the early 1980s.